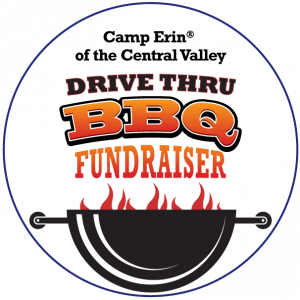 Join us for the annual Camp Erin of the Central Valley Drive Thru BBQ Fundraiser! 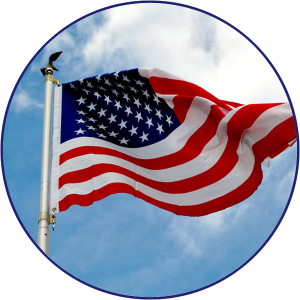 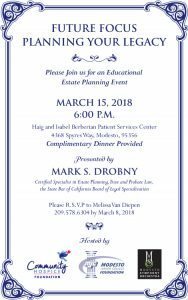 Join us for an educational estate planning event! 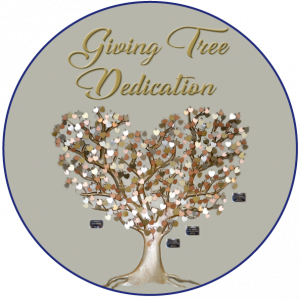 Join us as we honor your loved one at our Community Hospice Giving Tree Dedication.